Mental health services for the most seriously ill patients are in “crisis”, experts have warned, with increasing numbers of people being sent hundreds of miles away from home to receive treatment despite government promises to end the practice. An analysis of official statistics shows mental health patients in England were sent for “out-of-area” treatment on 2,037 occasions in the four months to January 2017 alone. More patients were in treatment away from their home area in January than at any point since the data began being collected last year. Experts say sending already vulnerable people away from their friends and family prolongs their suffering and is a significant barrier to recovery. But funding cuts and a desperate shortage of beds means doctors are often left with little choice but to call hospitals around the country in a bid to secure treatment for patients suffering from severe mental health conditions, including schizophrenia, psychosis and anorexia. 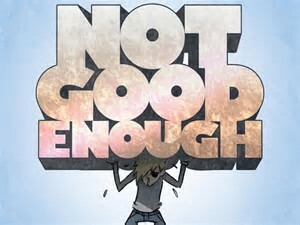 The problems come despite the Government consistently pledging to improve mental health care. 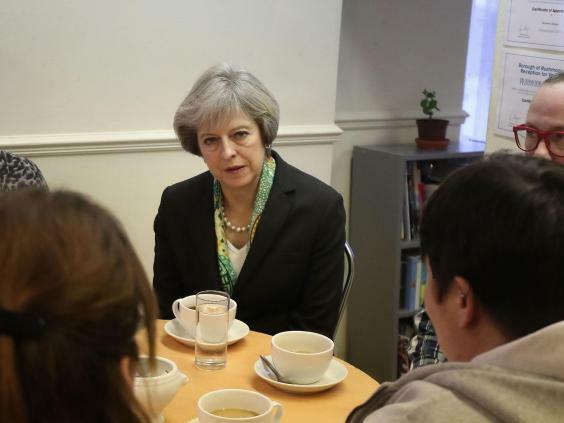 In a speech in January, Theresa May vowed to use “the power of Government” to support services. In April 2016 ministers declared it a “national ambition” to “eliminate inappropriate out-of-care placements for adult acute inpatient care by 2020-21”. Close to half of all out of area placements are more than 100km from the patient’s home. In January, 15 per cent of per cent were sent more than 200km and 3 per cent (18 people) more than 300km. The findings come despite government ministers pledging to fund mental health treatments at the same level as physical healthcare. Even many of the most severe cases of mental illness are frequently treated away from a person’s home area, including patients suffering from serious and life-threatening illnesses such as anorexia and schizophrenia. In January 2017, more than two-thirds of out-of-area placements were for someone requiring acute psychiatric care, while one in five were for a patient being admitted to a psychiatric intensive care unit – used for the most serious cases. Doctors say the rise in the number of people being treated away from home is a result of the fact the number of NHS mental health beds has plummeted over the past 30 years, from almost 70,000 in 1987 to just 18,700 today. Since 2010 alone the number of mental health beds available has dropped by 20 per cent. An analysis by the King’s Fund think tank last year found 40 per cent of trusts had seen their budget cuts in the 2015-16 financial year. Many mental health patients who are sent far from home end up spending months stuck in hospital, with almost one in six remaining in treatment for more than 31 days. Doctors say this can be highly detrimental but that they often have no alternative. “We are talking about patients who are acutely unwell from a mental health perspective – they have depression or psychosis or delusions and hallucinations and they at risk of harming either harming themselves or others. The rise in out-of-area placements was a consequence of funding cuts and a loss of mental health beds, Dr Rao said. “The context to out-of-area placements is that over the past 10 to 15 years there has been a reduction in the number of inpatient beds nationally. “When you are faced with disinvestment, some savings can be made by reducing the number of staff. But if the size of the financial challenge is huge, that’s not enough. The easiest way of saving a million pounds is to close a ward – that’s a quick way of making savings. That’s what has happened over the years. “We can’t afford to lose any more beds. There is rising demand and new challenges clinically which we are not able to manage. Cutting any more beds would certainly be risking patient’s safety. A number of out-of-area placements see NHS patients sent to private hospitals, where experts say the quality of care is highly variable, because they are the only ones with bed space. In addition to the impact on patients, transporting people around the country for treatment is costing the NHS tens of millions of pounds each year. Figures suggest around £54m each year is spent providing out-of-area treatment. Out-of-area placements are not budgeted for by NHS trusts. Instead they are paid for by trusts running up debts, meaning cuts have to be made elsewhere to cover the cost. Many mental health wards were closed in recent years on the premise that more treatments would be delivered in the community. But in the face of constant budget pressures, that has not happened. A number of mental health problems, for example, are linked to addiction, but specialist NHS drug and alcohol services has been cut. These patients instead end up on adult mental health wards – because there is nowhere else for them to go. In winter, demand for mental health beds goes up – further stretching services that are already at breaking point. 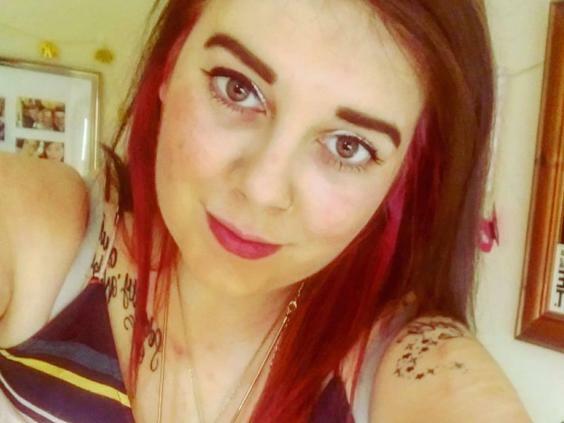 Jessica Wilson, 22, was sent for out-of- area treatment after being admitted to hospital because she was self-harming and had attempted suicide several times. A lack of available beds nearby meant she was sent home to be cared for by her mother while a bed was found. Jessica was eventually sent to a mental health unit in Roehampton, London – 155 miles from her home in Louth, Lincolnshire. On other occasions she was sent to Woking in Surrey (171 miles) and Milton Keynes, where she spend 18 months 120 miles away from her family and friends. Her mother doesn’t drive and needs to work to support the family, so was only able to visit every few months. They kept in touch by writing letters and through daily phone calls. “If I’d been able to see her face-to-face it would have been a lot more beneficial than just a phone call,” Jessica said. “I felt very isolated. There were days when things would happen on the ward that didn’t involve me but affected me completely because they were so severe. The staff say, ‘come and talk to us if you need us’, but it’s not the same as sitting there with your mum and your sister and having a good cry. You wanted that comfort – that family comfort – and it just wasn’t there. Geoff Heyes, policy and campaigns manager at Mind, said: “It’s unacceptable that people who are at their most unwell and in desperate need of care find themselves travelling across the country to get help. “When you’re experiencing a mental health crisis, you’re likely to feel scared, vulnerable and alone, so your support network of family and friends really important for your recovery. For the family, visiting their husband, brother, sister, far away is another thing to think about when they are already worried about someone close to them. Labour said the widespread use of out of area placements was “scandalous” and accused the Government of being “negligent” towards mental health services. “It is scandalous that so many vulnerable people experiencing a mental health crisis are being sent across the country, hundreds of miles from home, just to get a bed”, said Luciana Berger, president of the Labour Campaign for Mental Health and a member of the Health Select Committee. A Department of Health spokesperson said: “It is clearly unacceptable for people to be sent long distances away for care at a time when they need the support of friends and family the most. That’s why in April we committed to a national ambition to eliminate inappropriate out of area placements by 2020-21.